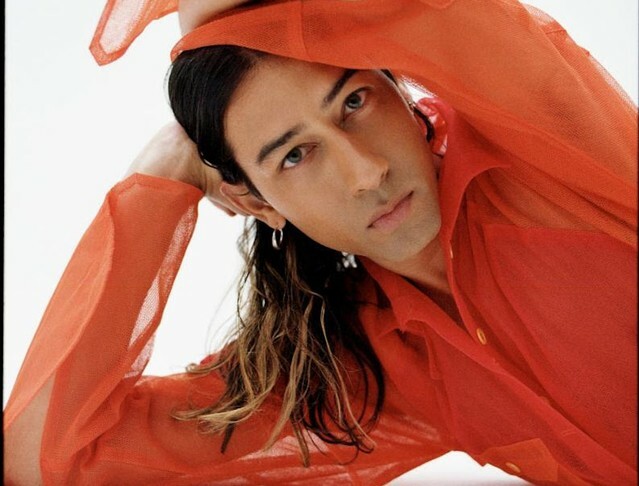 Kindness also included a message about their return and use of new pronouns, saying: “a whole lot has changed since 2014, when I last released music. I hope my new music is a reflection of this, and how I want to move through the world. Please note my new pronouns, and use them, thank you!” Listen to “Cry Everything” below.